with any of the D.R. Kincaid Chair pieces. 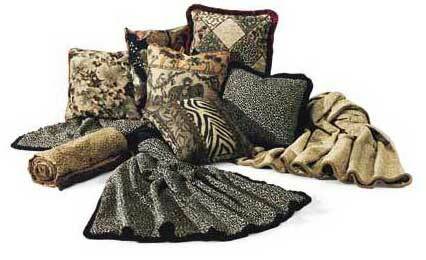 Note: All pillows constructed with zippered openings and dacron filled casings. Approx. 50 x 70 in. ?Note: Pattern direction of throw will be constructed in direction that fabric runs.